The 30-year-old Polish cosmetics brand is already available in Europe, Asia, the Middle East, Australia and the USA; it's returning to Canada. Inglot&apos;s new Toronto store windows in Dundas Square downtown. 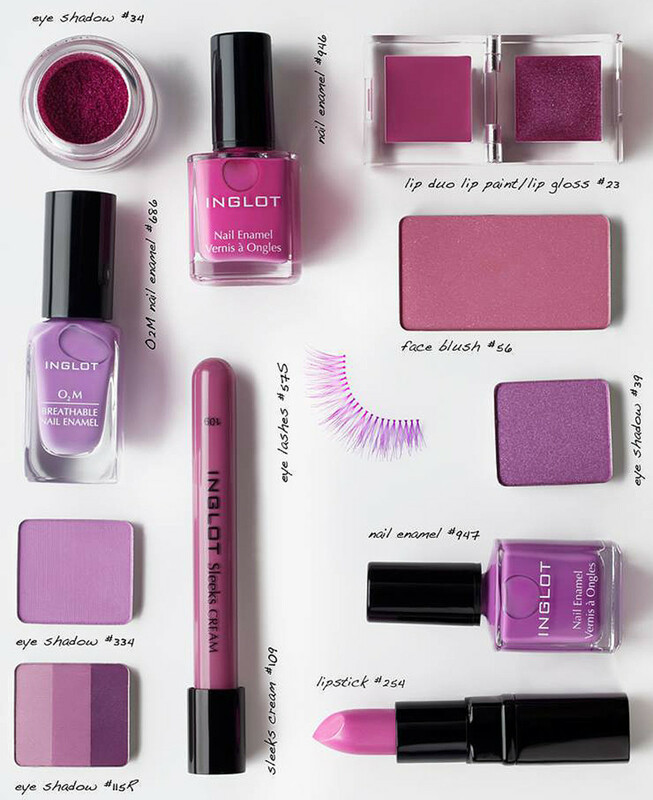 Cosmetics brand Inglot, founded 30 years ago in Poland by a cosmetic chemist named Wojciech Inglot, is celebrating the grand opening of a new Toronto store on September 20th, 2014. 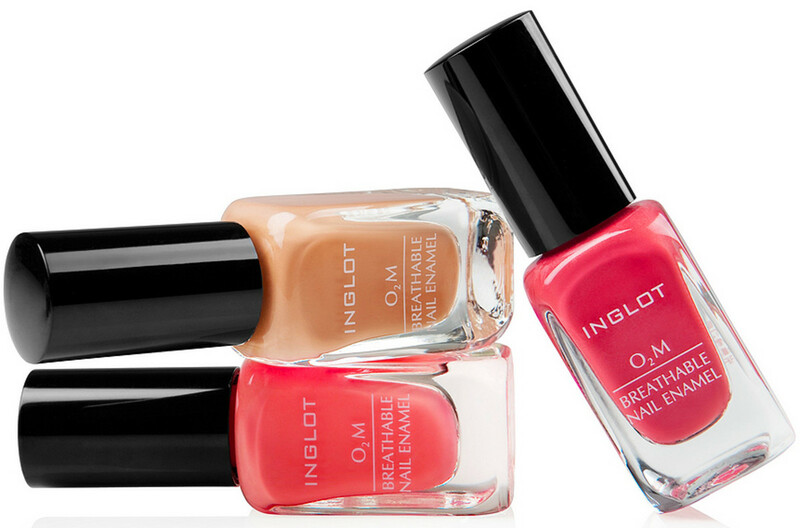 Known for its build-your-own-palette Freedom system, expansive shade selection and its breathable O2M nail polish, Inglot has set up shop at 19 Dundas Square. 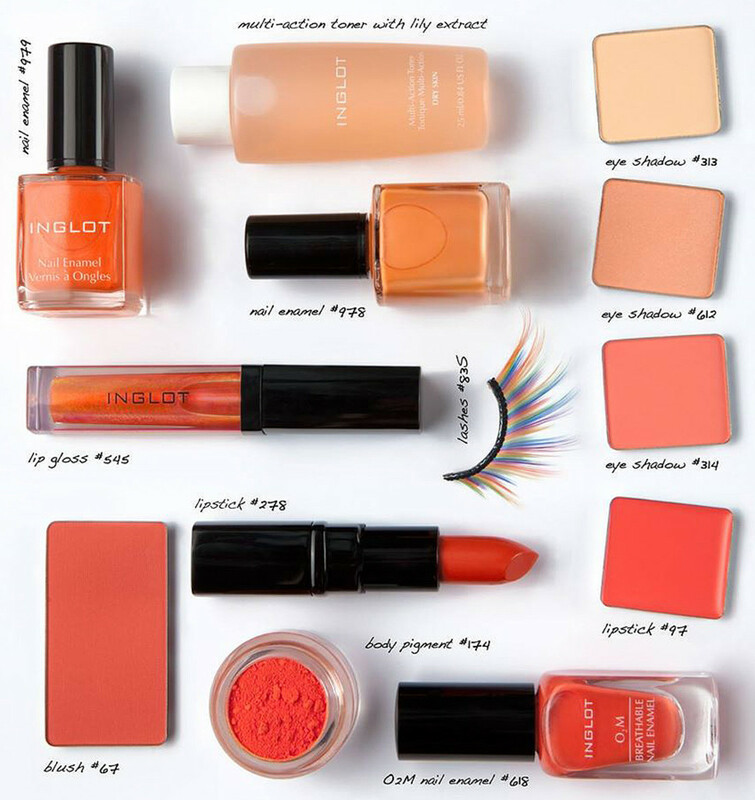 Inglot is a global makeup brand often compared to MAC in terms of quality and lauded for more affordable pricing. 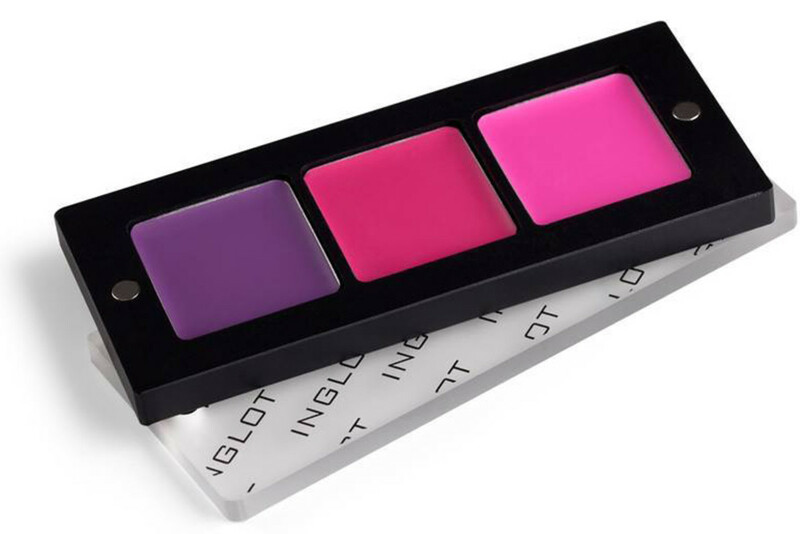 Available thoughout Europe, Asia, the Middle East and Australia, Inglot is sold in a fair number of locations in the USA as well, including an Inglot store in Times Square. 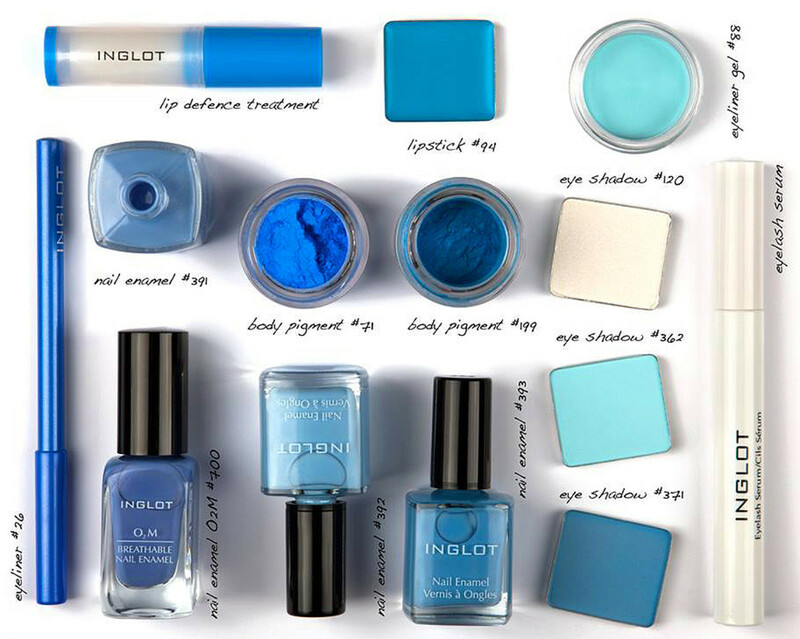 Inglot has been available in Canada too before now -- rumour has it that long ago there was a location in Mississauga, and it seems there was one in Quebec City. 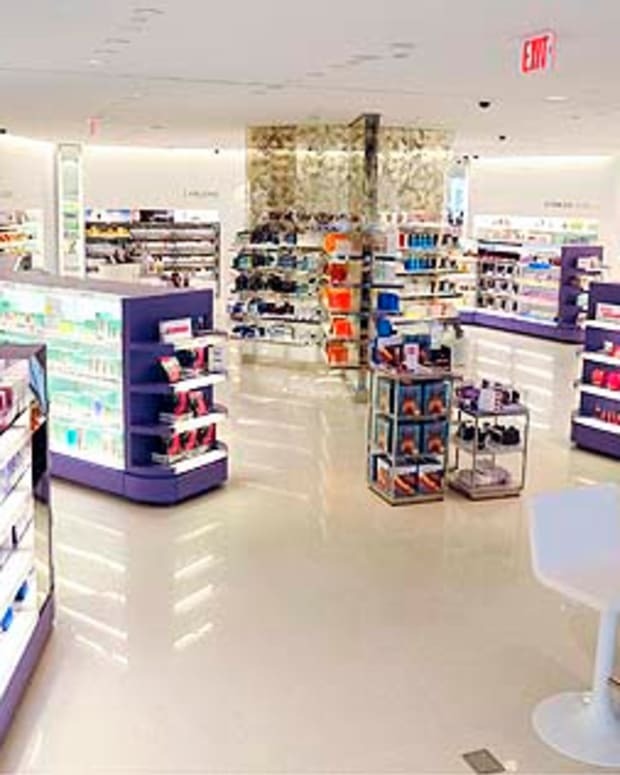 A Place Montreal store opened in 2006, but closed earlier this summer, and oddly, Canada is no longer listed in the Inglot Cosmetics directory of stores. An Inglot Canada e-commerce site launched last year. If you live in Toronto (and missed this info at the top of this post), maybe you&apos;ll want to check out the Inglot Toronto official opening this weekend, on Saturday September 2oth. UPDATE: It turns out this is not the first time Inglot has hit Toronto; they had a shop for a short while at First Canadian Place a few years ago, a tidbit confirmed by someone who works there and by Lisa in the comment below. A comprehensive collection that includes pencils, gel liners, loose pigment, nail polish, shadows, blushes, foundations, powders and lip shades, Inglot is built on a custom-palette concept they call the Freedom system. Empty magnetic palettes range in size from one small shadow ($7) to 40 ($45), and combination trays that can hold selections for face, eyes, lips and cheeks. Component pricing hits around $8 for small pans of shadow, $16 for blush and $14 for face powders. 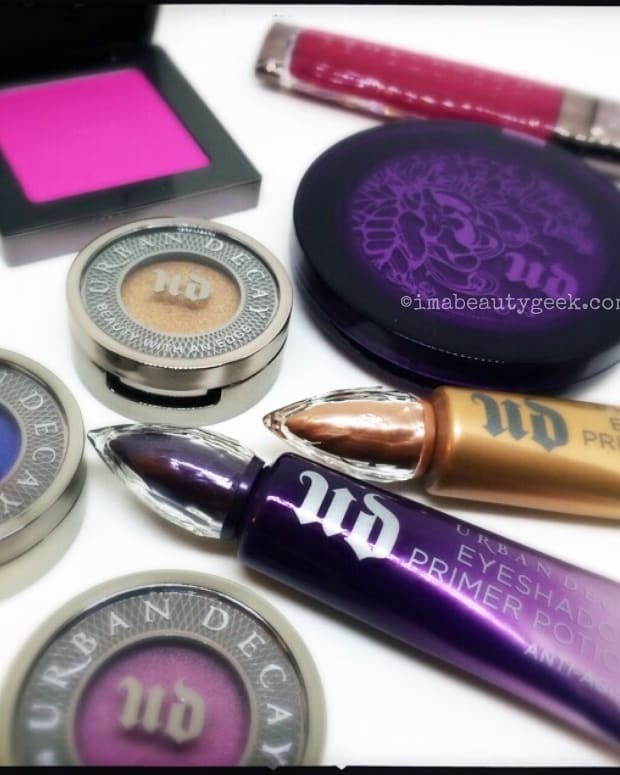 The line also includes liquid foundation, bronzer compacts, loose setting powders and cream foundation compacts. Lip colour is available as individual tubes of gloss, gloss duos, pots of lip paint, pencils and lip liners as well as pans for Freedom palettes. One of the most interesting Inglot lines is the O2M nail polish, a water-permeable formula that makes it an acceptable option for Muslim women to wear during Wuḍū, a pre-prayer purification practice. Here&apos;s more on Inglot O2M nail polish and Wuḍū, and a permeability-test video. 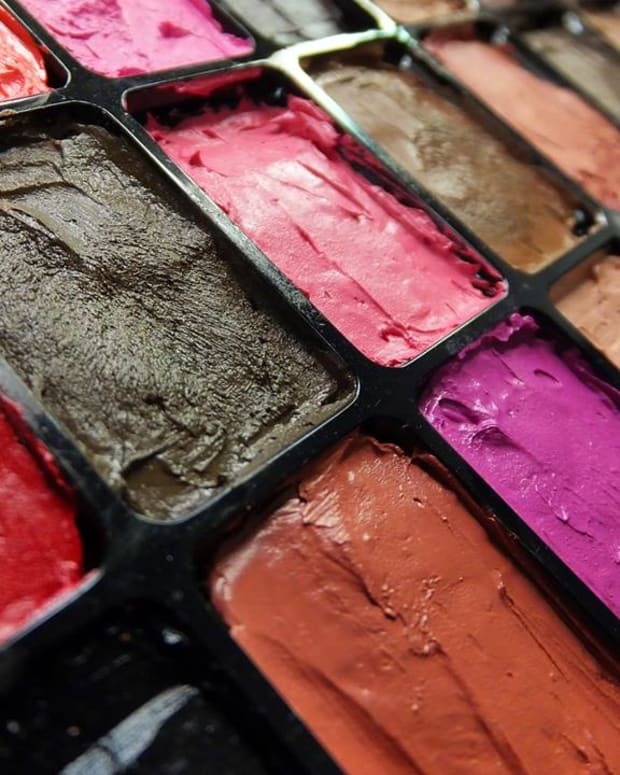 Popular with makeup artists, celebrities, theatre types, and makeup junkies, Inglot offers master-class events, too. 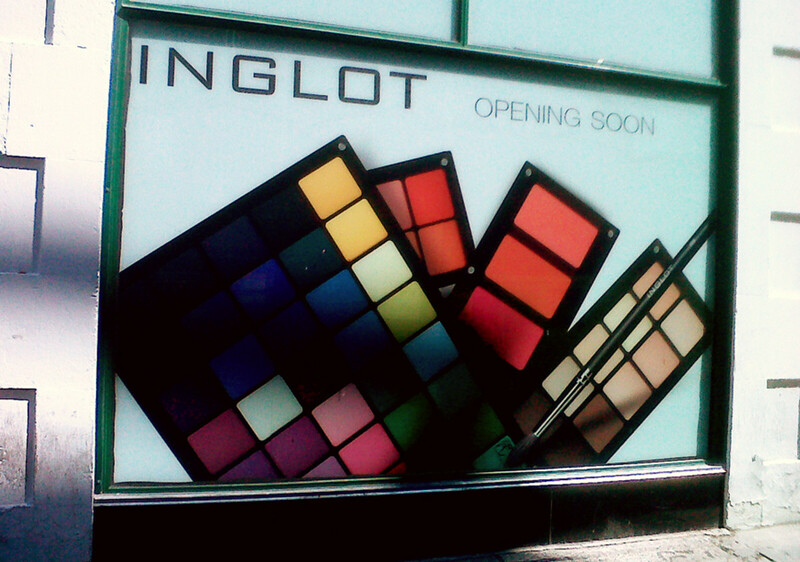 I haven&apos;t tried anything Inglot just yet, though. If you have, what do you think of the range, shades and textures? 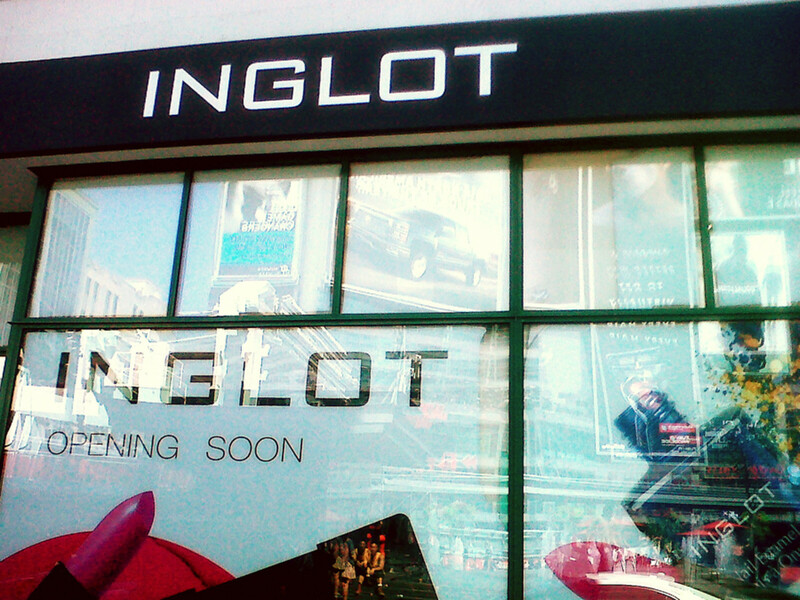 If you live in Toronto, are you planning to check out the new Inglot Toronto store sometime soon? To shop online, visit inglotcosmetics.ca. And if you&apos;re already an Inglot fan and live in Canada, here&apos;s the Inglot Toronto Facebook link. Storefront-window images via beautyandthebrows.wordpress.com. All other photos via Inglot.